Ughhhhh. 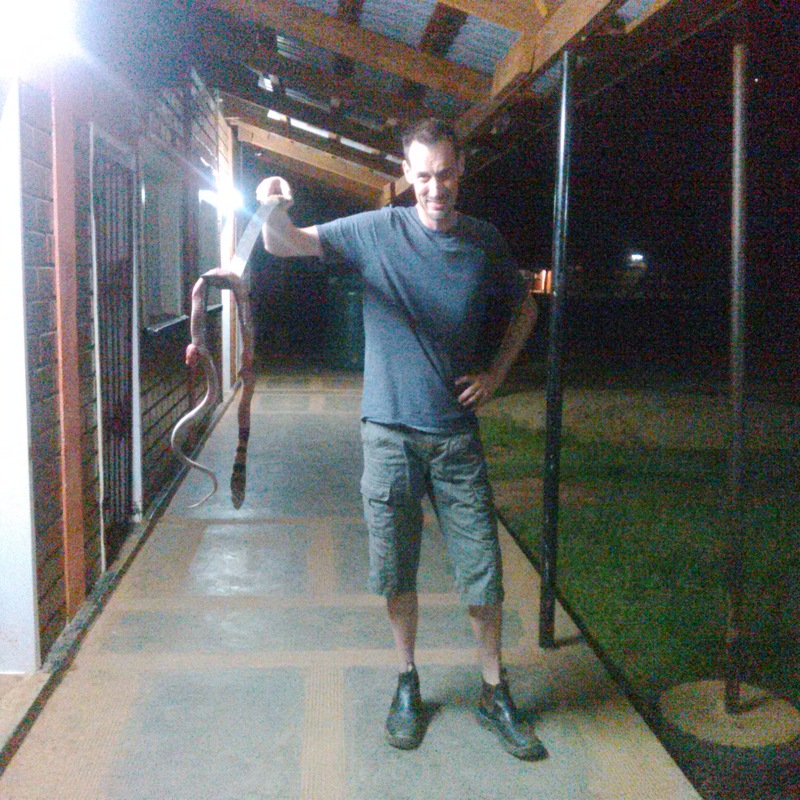 I can hand non-venomous snakes, but those snakes that can kill me – not so much! Glad you got it before it got you! Wow! What kind of snake was that? Are there a lot day and night? Our boys (and we!) are curious as to the wildlife around your home in Macha!) We are excited to have found your blog and can now follow your family’s journey. We are praying for you and wish to encourage you in your work at the school. Your obedience to go and serve in this way will result in many blessings to the children and families you meet there. Keeping pressing on!